Dr. G. Bradley (Brad) Gottsegen was born in Philadelphia, PA, during his father’s orthodontic residency in that city. He attended Isidore Newman School in New Orleans and then went on to graduate from Choate Rosemary Hall in Wallingford, CT in 1985. Dr. Gottsegen attended Washington and Lee University in Lexington, VA, where he graduated with a B.A. in economics in 1989. He followed this degree with two years of additional study in a core science curriculum at the University of New Orleans. He then attended the LSU School of Dentistry, finishing with high academic honors in 1995, and was selected by the faculty as the Outstanding Member of the Graduating Class. He was elected to the C. Edmund Kells Honor Society as well as the Omicron Kappa Upsilon Dental Honor Society. His outstanding record earned him admittance to the residency program in orthodontics at LSU, from which he graduated in 1997. Upon graduation, he immediately entered private practice with his father, with whom he worked until his dad retired in 2005. He is licensed to practice dentistry and orthodontics in the states of Louisiana and Colorado. Dr. Gottsegen strives to stay on the cutting edge of orthodontic technology, with current emphasis on accelerated orthodontic therapy, digital radiography, self-ligating appliance therapy, soft-tissue laser systems, orthodontic microimplantology, and dental sleep medicine. 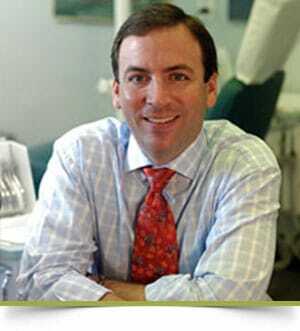 Dr. Gottsegen is a past president of the Louisiana Association of Orthodontists. 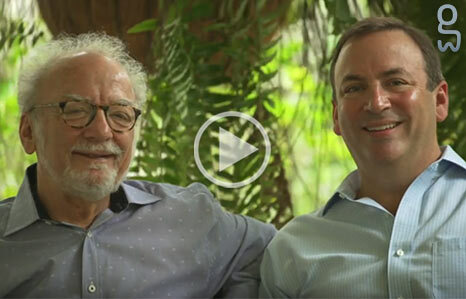 Dr. Gottsegen and his wife, Dr. Leslie Parro Gottsegen (who is a general dentist in private practice in New Orleans) are proud parents of three children: Lexie, Andrew, and Will. In his spare time, Dr. Gottsegen enjoys exercise, travel, photography, and hunting and fishing.